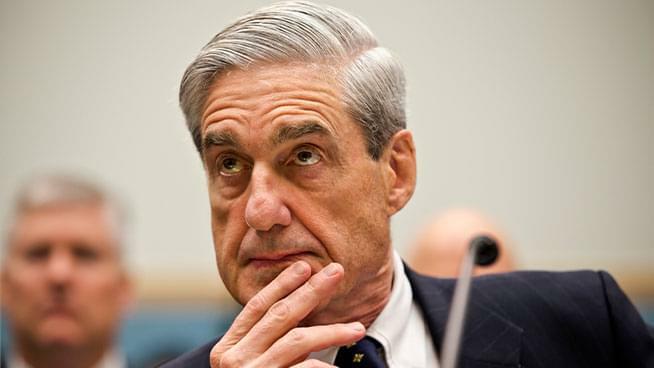 The rumors keep getting louder and louder: Will today be the day the Mueller Report is released to the Attorney General Bill Barr and hopefully then to the American people? We talked with Washington Post syndicated columnist E.J Dionne about what it might contain. E.J. reminds us a full report is actually optional; nothing in the law says the Special Counsel need to come up with one. You can listen to the Ronn Owens Report weekdays at 11:30am, 3:30pm, and 7:30pm on KGO or at kgoradio.com/ronnowens.